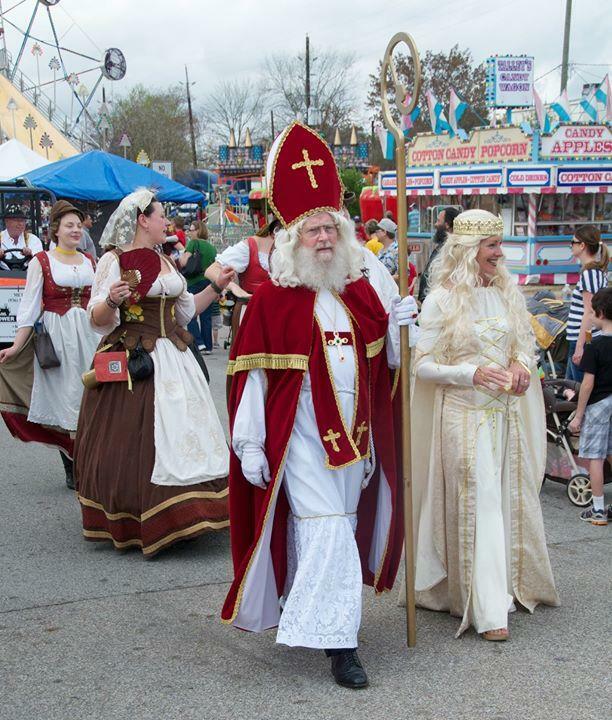 The Tomball German Heritage Festival takes place in Tomball's Market Street. 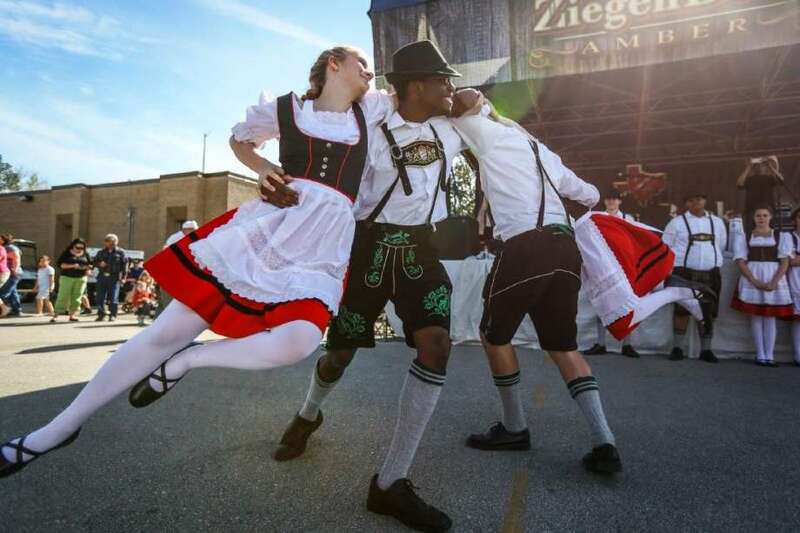 People from all around come together to celebrate the heritage of the original German immigrants who settled the area back in 1840’s. 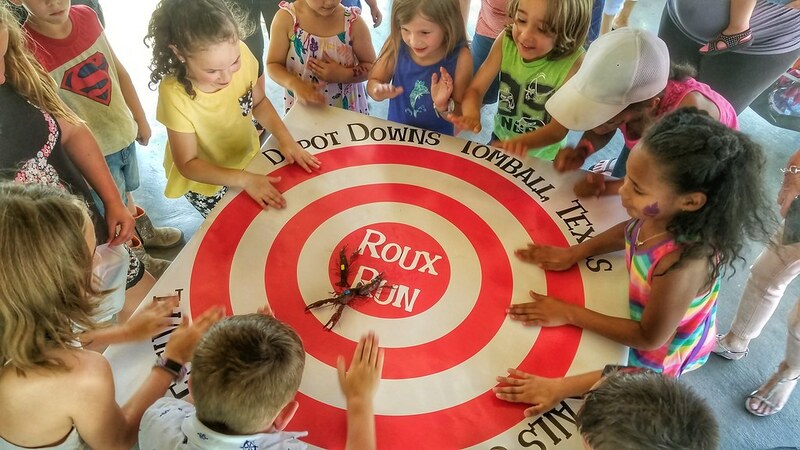 The Rails & Tails Mudbug Festival celebrates the crawfish with food and fun for the whole family. 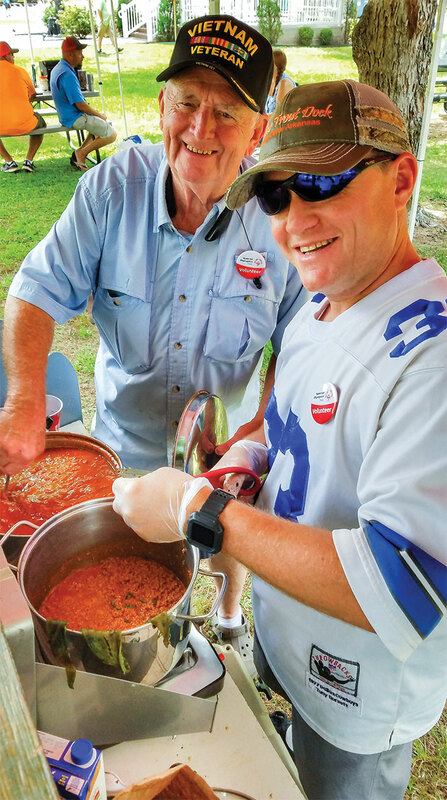 Chili cooks from all over southeast Texas gather in Tomball TX for this annual CASI (Chili Appreciation Society International) sanctioned cook-off. 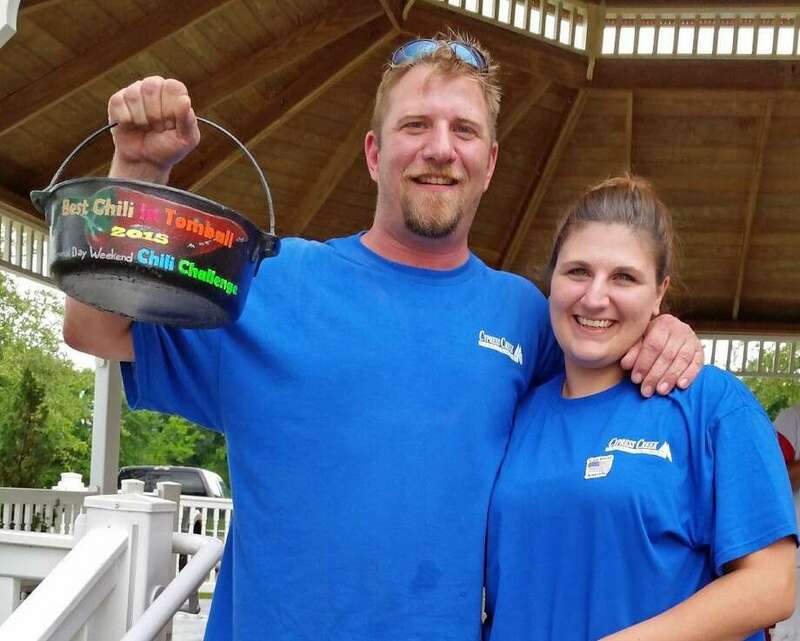 Along with a variety of delicious chilies, this event offers live classic country music, a kids zone and much more! 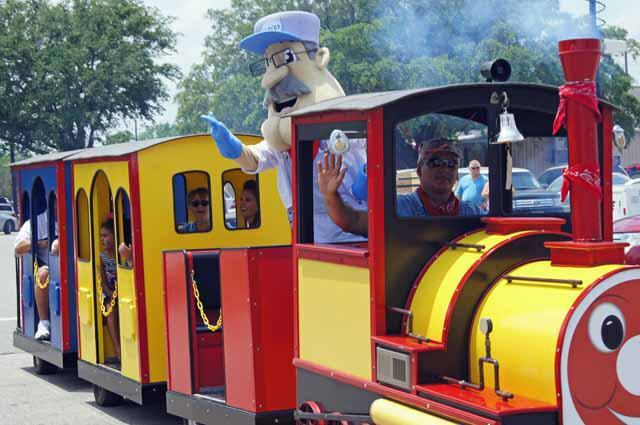 Join the city of Tomball TX for its Fourth of July celebration! 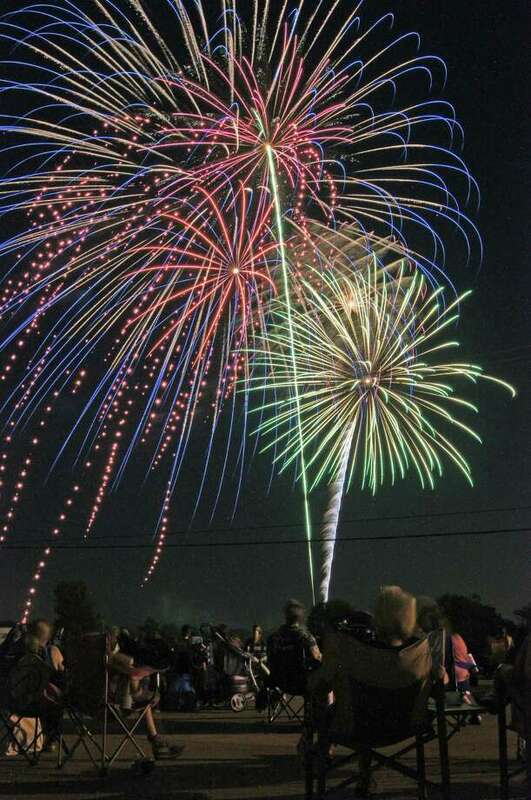 Enjoy live music, tasty food and a huge street festival filled with activities for the whole family, then end the day with a spectacular fireworks show. 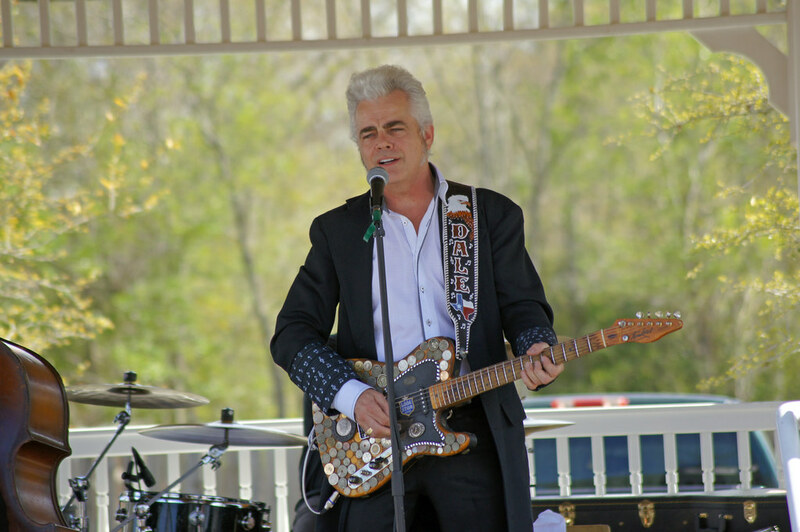 The Tomball Texas Music Festival is a free event for families in the area. 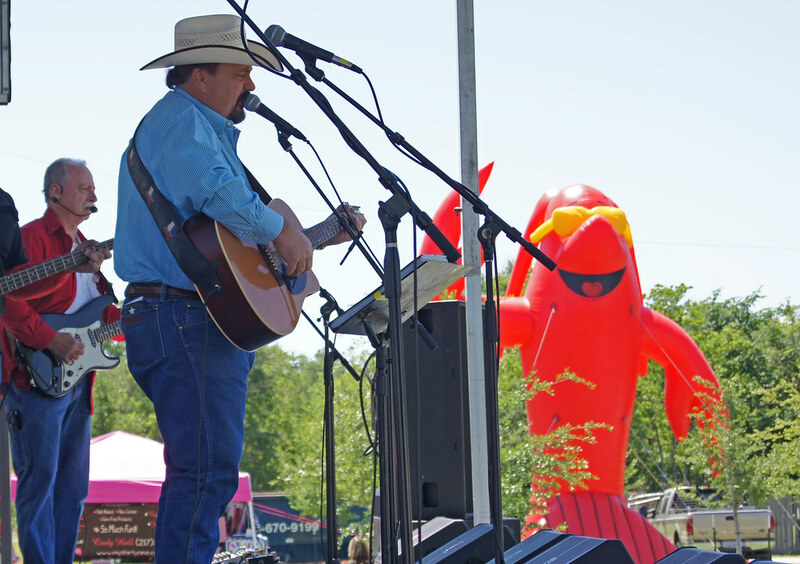 Families enjoy live Texas-style music, food and merchandise vendors, a kids zone and much more! Enjoy some good ole Texas BBQ and refreshing craft beers while checking out some of the coolest classic Volkswagen Beetles around. 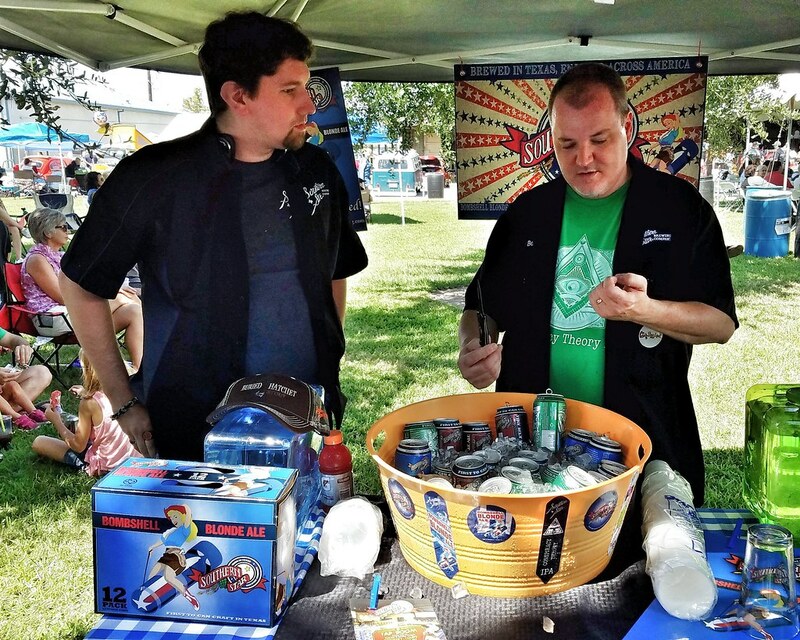 The Beetles, Brews and Barbeque festival is a free event with live music, activities for kids, and much more. Fun for the whole family! 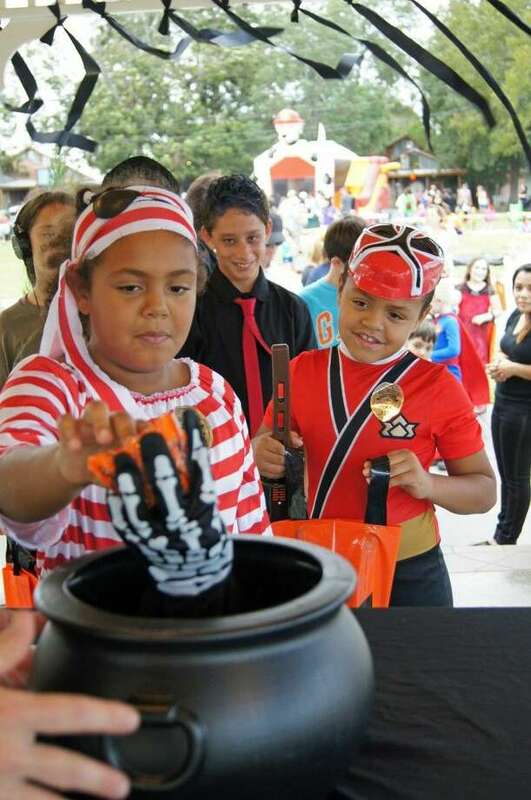 The Zomball in Tomball is a huge halloween festival for families. 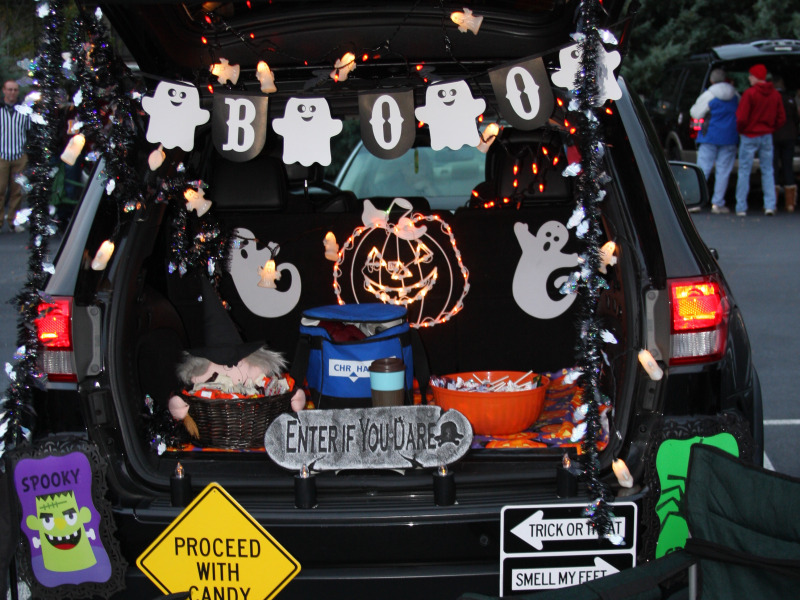 Enjoy an afternoon of trick or treating at the giant "trunk-or-treat", themed games and activities, concessions, music and fun! At the end of the night families can watch a family friendly spooky film on a giant inflatable movie screen. 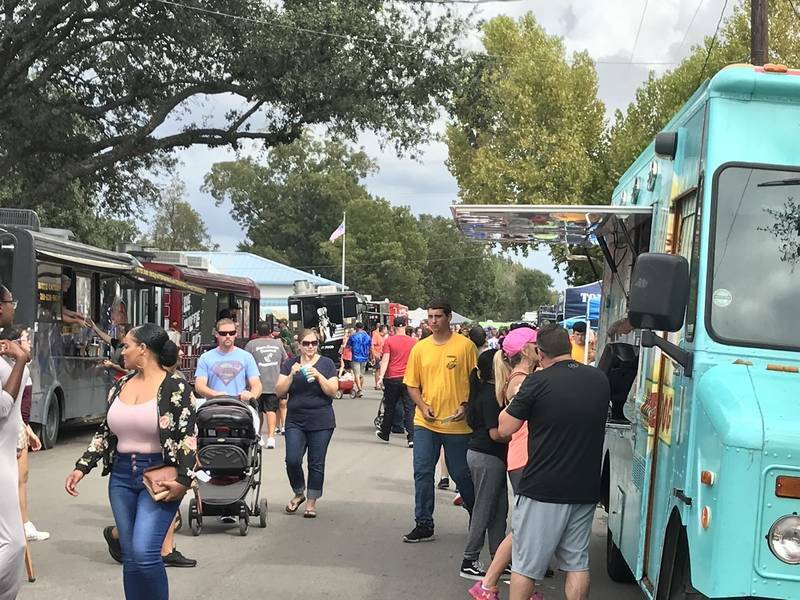 The Tomball Freight Train Food Truck Festival brings together some of the best food trucks in southeast Texas. 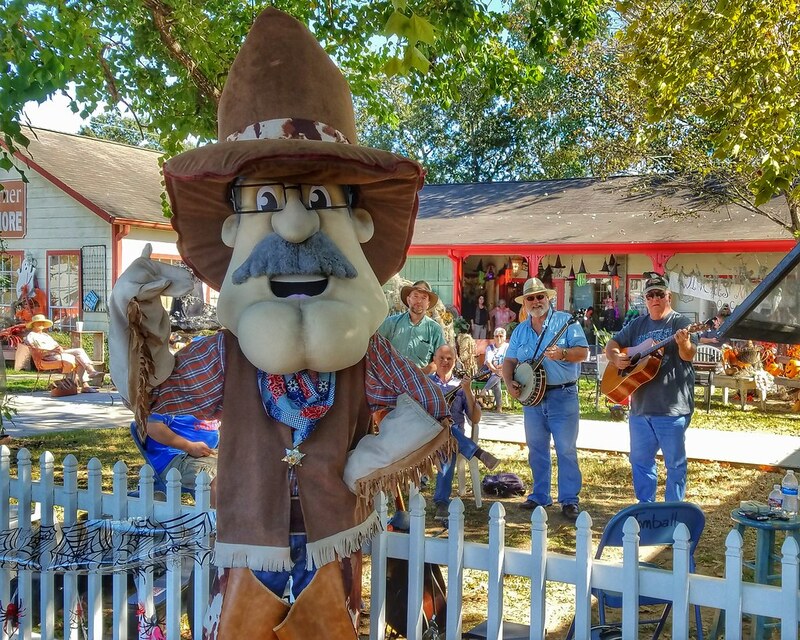 Enjoy a day filled with sounds of banjos, fiddles and dobros at the Tomball Bluegrass Music Festival. 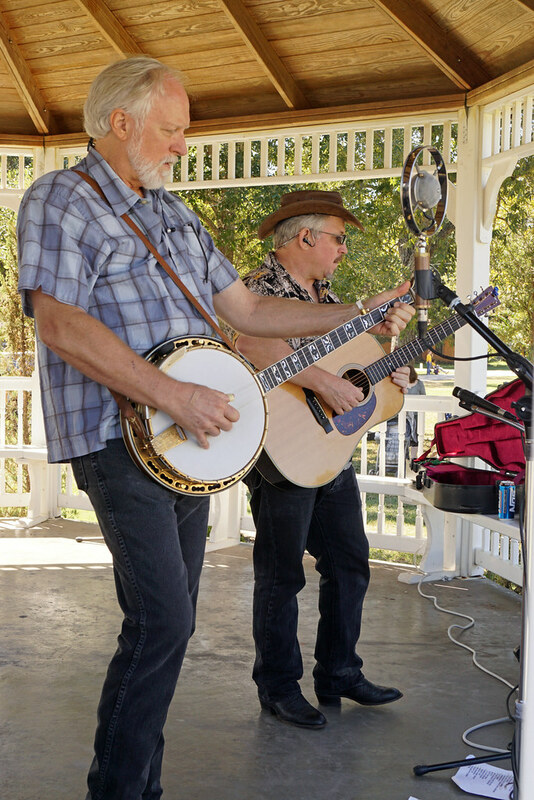 Along with the live music stages, the festival has a "Shade Tree Jam Tent" where anyone can bring their instruments and play some bluegrass favorites in pick-up concerts. This free event has food, beverages, games and activities for kids and much more! 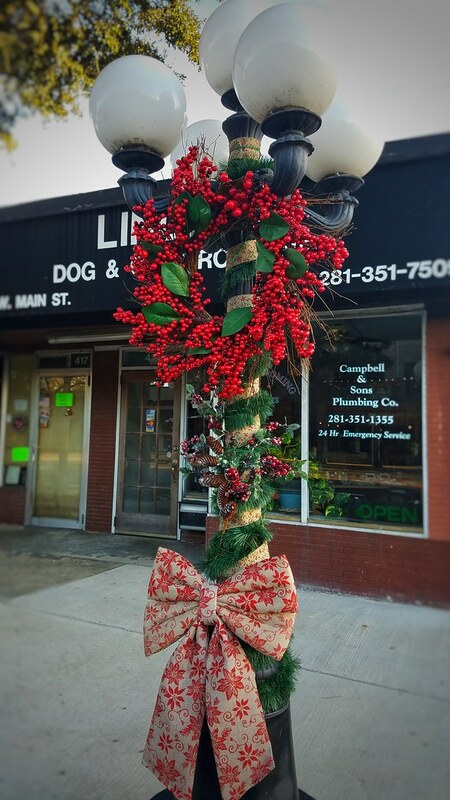 Local organizations and merchants decorate the city's ornamental lamp posts and light up the historic downtown district of Tomball TX every holiday season. 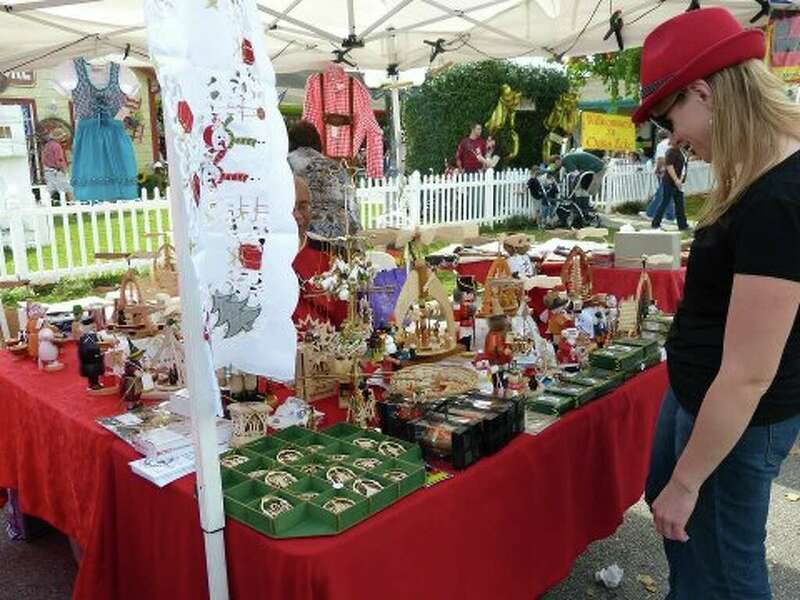 Enjoy a stroll around "Old Tomball" and check out the unique shops and restaurants in the area surrounded by the holiday spirit. 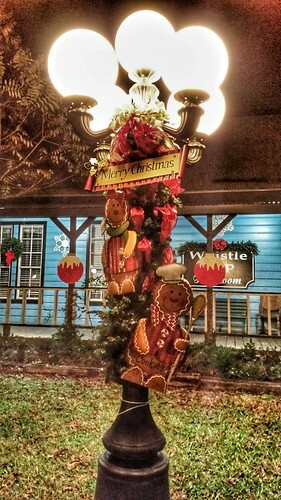 The German Christmas Market is a tradition kept alive and well in Tomball TX. Starting with a parade and continuing on to a day filled with street vendors selling unique German items, live music, ethnic and fair foods, plenty of beer and even mulled wine! 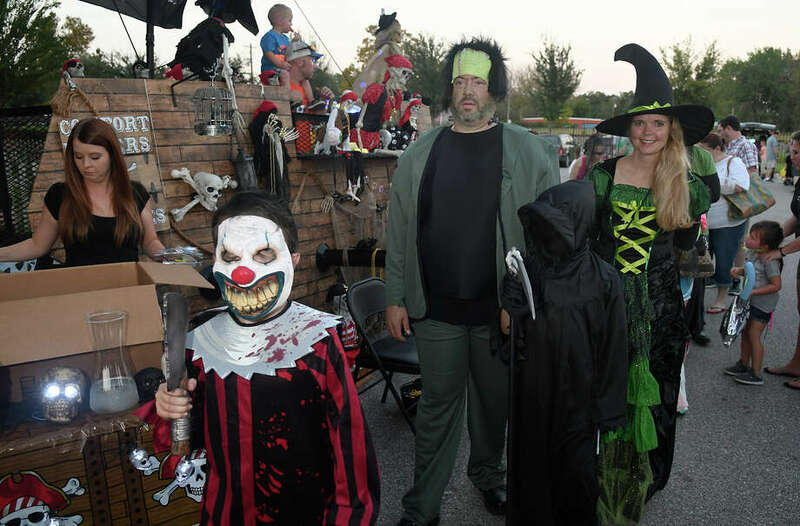 The event also features a kids zone with carnival games, arts and crafts and a petting zoo. 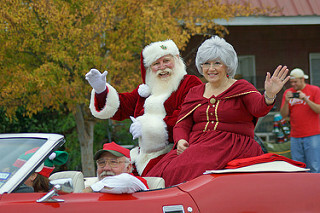 The Christmas on Commerce celebration brings together the Tomball community every holiday season. School choirs and performers fill the streets with live seasonal music and carols. There is also a kids zone, family-friendly games and activities, a petting zoo and Santa's Workshop with arts and crafts. 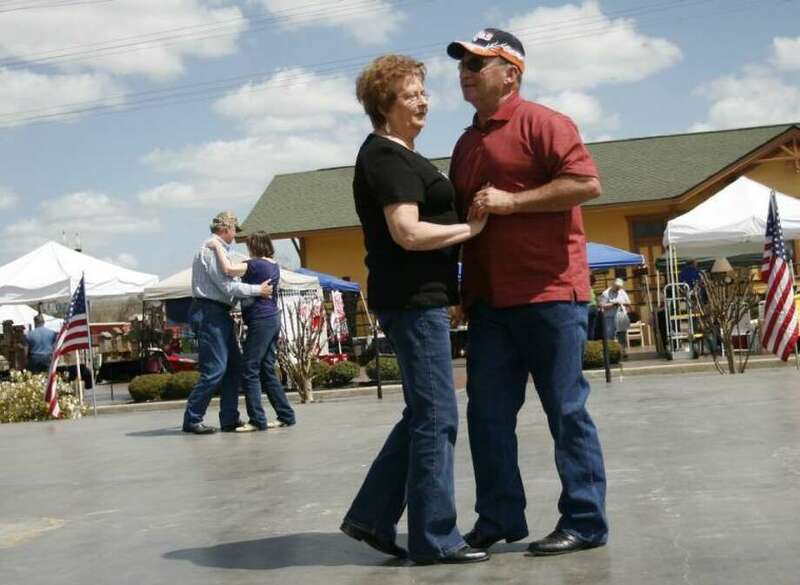 The event also features street vendors, food and beverages.